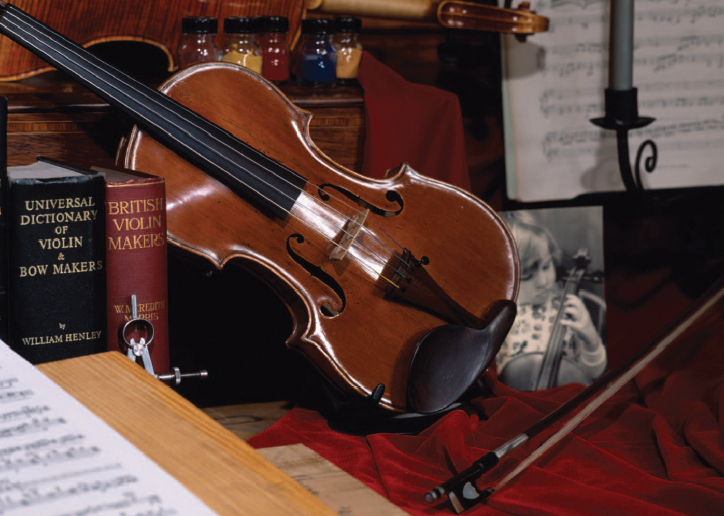 We have worked with Johnson String Instrument for more than 25 years. When JSI recently acquired Carriage House Violins, we worked to create an elegant, contemporary look that reflected the sophistication of Carriage House Violins' clientele. Additional work shows an earlier JSI catalog that highlights an exceptional collection of American-made violins (1830 – 1930). For JSI’s 30th anniversary, we commissioned an artist to create an assemblage of fine instruments and memorabilia from Johnson String’s rich history. Details from the assemblage were used on the website and also sold as a card set.